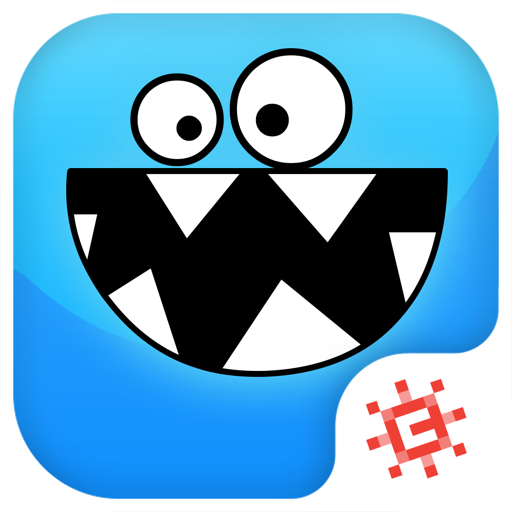 Welcome to The Foos, the number 1 learn-to-code app for everyone aged 5+. 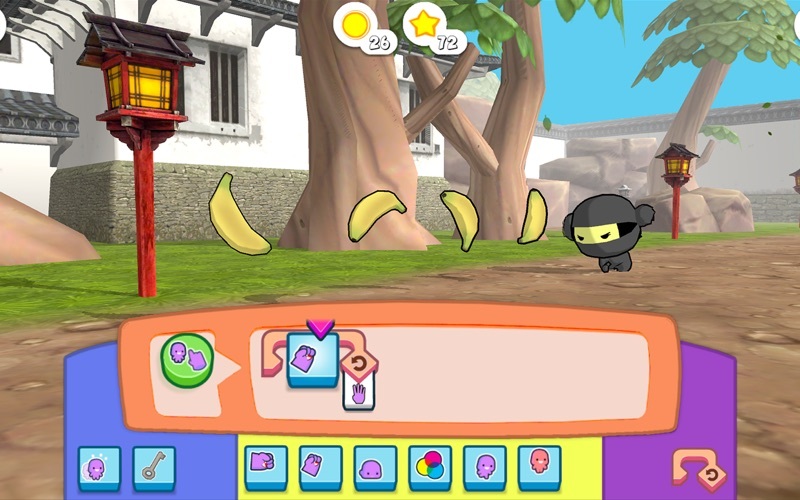 Get your child excited about the ABC's of computer science with our award-winning game. Our word-free interface allows anyone, anywhere, to play. "My students can't get enough!" "The Foos are funny, cute and I love them!" We’ve teamed up with academics from Princeton and Harvey Mudd to turn programming into play. 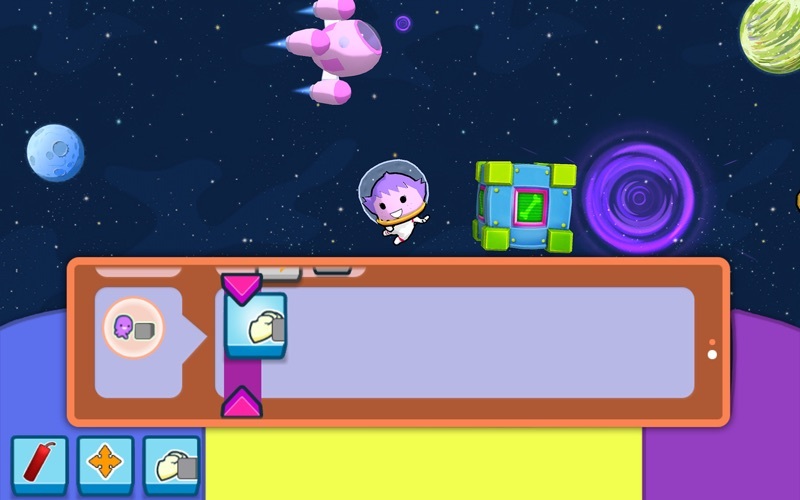 Kids learn to code via a series of exciting adventures. They’ll track down a sneaky doughnut thief, rescue puppies lost in space and serve up gourmet meals while mastering core computer science concepts. The Foos: Over 40 puzzle levels and 3 distinct creative play areas for storytelling and animation. The Foos is an introduction to programming for those with no experience and is friendly for all ages! That means anyone from 5 to 105 can play, have fun and learn real programming logic. 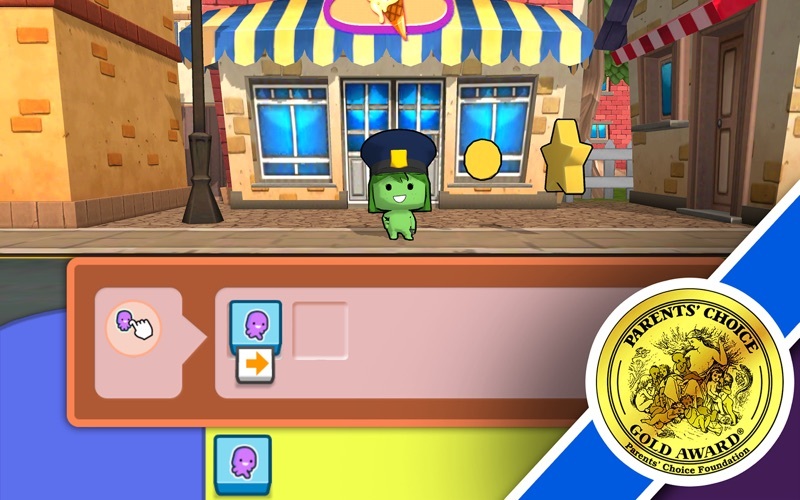 "The Foos is easy to learn, full of playful characters and it's easy to experiment." "Most appealing to me as a parent was seeing how my children enjoyed working together on the puzzles. Even my teenager was completely engaged!" The Foos was originally created for the 'Hour of Code', a nationwide initiative by Computer Science Education Week [csedweek.org] and Code.org [code.org] to introduce millions of students to computer science and computer programming in a single hour. There are NO in-app purchases in The Foos. Is The Foos curriculum- and standards-based? YES! 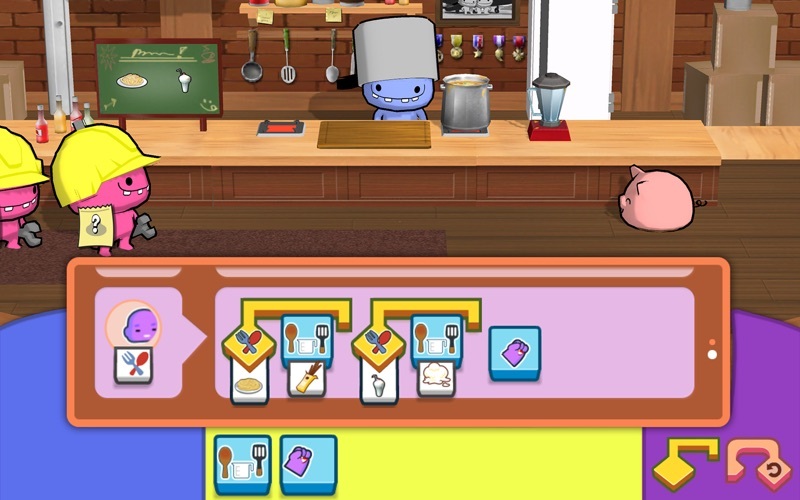 The Foos gameplay is based on curriculum from MIT and Exploring Computer Science at UCLA. Core concepts include: pattern recognition, problem solving, sequencing, spatial visualisation, algorithmic thinking, debugging, loops and conditionals. Kids also become more persistent and creative in their pursuit of solutions. codeSpark is delivering computer science education to kids in over 150 countries by turning programming into play. The company was founded when our CEO wanted to introduce his daughters to coding and couldn’t find any resources containing girl-friendly ways to learn the ABC's of computer science. * Faster loading and better performance across all devices. * Every Foo has a story. 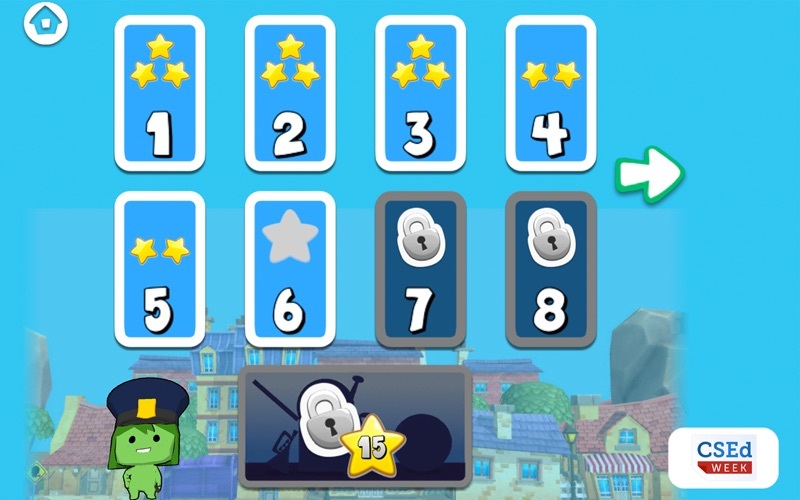 * With your feedback, we revised levels 7, 8, and 16 to make learning to code even more fun! There are too many small and fun improvements to count. Listen to the astronaut’s new theme music! 18 new levels have arrived! We will endlessly loop a thank you if you leave us a review! Bug fixes, optimizations, and tutorial improvements.